Achieve positive target acquisition with the unlimited field of view, unaffected by severe surroundings and harsh weather. Built with battle-worthy construction, the H-2 delivers impressive run time and red dot performance. 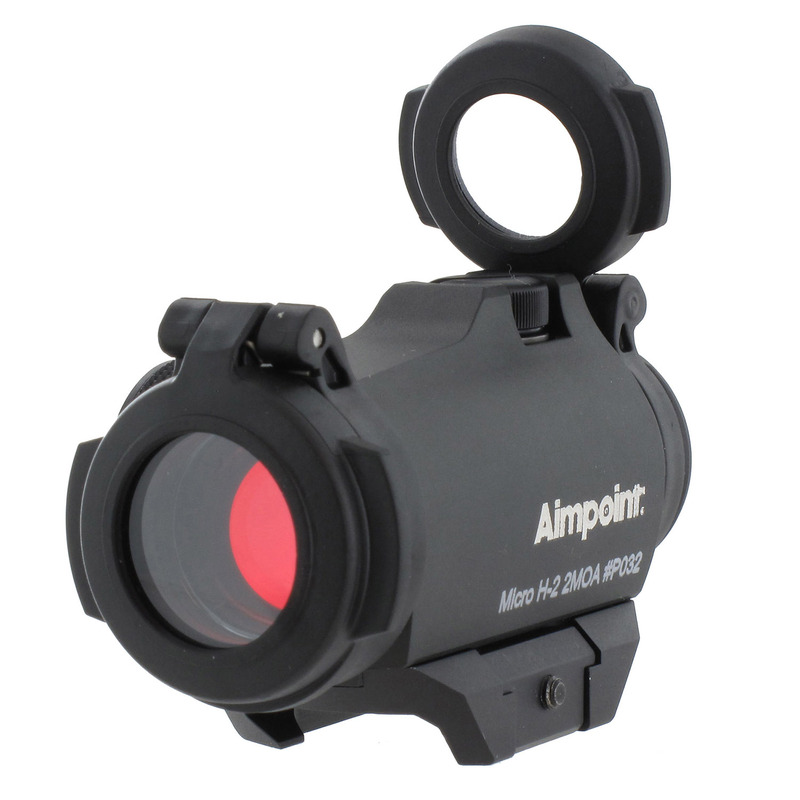 Full-sized features in a lightweight package, this fully waterproof sight comes with 12 settings for daylight and dusk. No laser emission that could be damaging to the eye.